Chris Jericho recently took to Instagram to show the battle scars from his recent match with Tetsuya Naito. 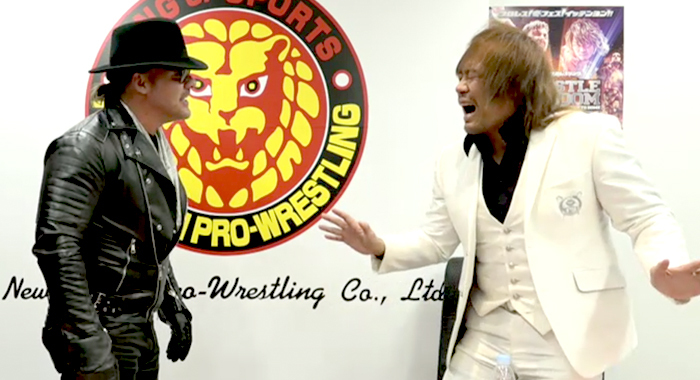 Jericho revealed he had “lost a whole patch of hair” at Wrestle Kingdom 13, where he and the Los Ingobernables de Japon leader battled for the IWGP Intercontinental Championship. That match was perhaps Jericho’s best since his New Japan Pro Wresting return. Y2J has indeed looked better in the ring than he has in years as he continues to prove that he’s still one of the best in the game today. Jericho dropped the IC title to Naito at Wrestle Kingdom and now Tetsuya is on a collision course with Taichi from Suzuki Gun. Minoru Suzuki’s stable laid waste to Los Ingobernables at New Year’s Dash, which took place the night after Wrestle Kingdom 13. As for Chris Jericho, it’s unknown when the former WWE champion will once again see action in New Japan. Jericho’s name has been rumored to be part of All Elite Wrestling, Cody Rhodes and The Young Bucks’ new pro wrestling company. But Y2J has yet to confirm or deny those rumors.